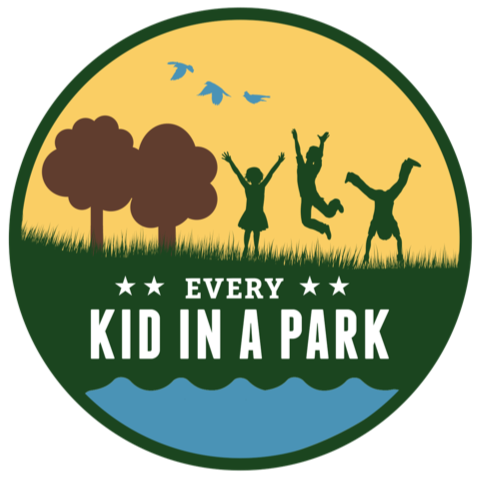 Savvy Spending: Free National Parks Annual Pass for families of 4th graders with Every Kid In A Park program! 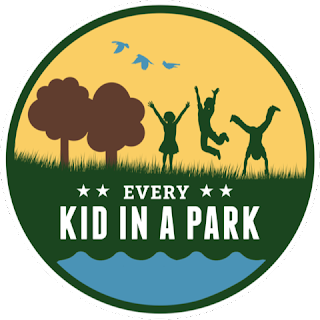 Free National Parks Annual Pass for families of 4th graders with Every Kid In A Park program! If you have a 4th grader in your home, your family is eligible for a FREE National Parks Annual Pass valid through August 31st, 2019! This annual pass grants FREE access to national parks, forests, wildlife refuges, and more for your 4th grader. This includes all children under 16 AND up to three adults! You can use it as many times as you’d like!